Missing Link offers an entire connectivity package to meet the needs of any business across Mainland UK. Whether you are looking for speed or reliability, looking to connect one site or hundreds of sites, we will find a bespoke solution that will meet your requirements. 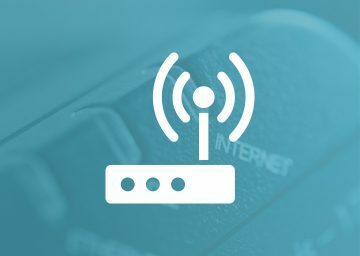 We understand the importance of a resilient internet connection and in most cases without connectivity a business could not operate. 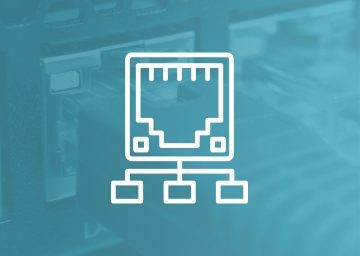 Our product portfolio ranges from standard connectivity right the way up to EFM and Ethernet services which offer 99.99% service with business grade Cisco equipment provided as standard. We also offer Mobile and Wireless connectivity for those businesses in more remote areas which are not serviced well by good connectivity. Good connectivity is essential if you’re looking to utilise some of the products and services available in the IT marketplace in this ever changing sector so we have nurtured the necessary relationships with external companies such as BT that enable us to work efficiently on your behalf to get you the connectivity your business needs. 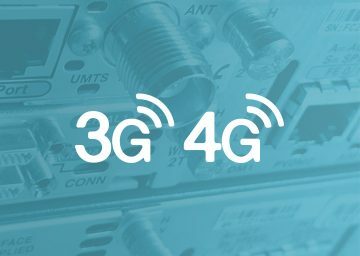 Missing Link offers business graded access to the UK's next generation Fibre network, with faster upload and download speeds, increased reliability. Speeds up to 80Mbps, no download limits, support 24 x 7, static IP as standard (Multiple IP addresses on request, VOiP services if required, SIP enabled, 12 month contracts, 'quick and easy' migration, available with pre-configured hardware. We offer reliable, quality business graded broadband without restrictive download limits for an affordable entry point to internet and network connectivity. This is ideal for low monthly data requirements including Email, voice and M2M applications. Optional features are available if required including Annex M, Elevated Best Efforts, Voice Prioritisation and Enhanced Care. Speeds up to 24 Mbps, no download limits, support, Static IP as standard (Multiple available on request, SIP Enabled connectivity, 12 month contracts, Easy migration with pre-configured hardware. Companies now communicate over multiple technologies including Email, calendars, IM, Vid-con, Telephone and VOiP, Voice Messaging, SMS and Fax. There are a variety of devices that this can be facilitated through any device. These technologies are now no longer fixed in one geographical location, there can be multiple locations, be it home workers or hotel rooms; anywhere where a secure internet connection is available for use. FTTM (Fibre to the Mast) Technology is an innovative technology which can overcome issues of locality if Fibre via Openreach isn't available. This works by augmenting Fibre optic backbone connections with high speed, wireless links, speeds ranging from 2mbps to 1Gbps, tailored to suit your upload/download requirements. Support, Static IP addresses varying SLA's from next day to 4 hour. Installation from 14 days of survey. 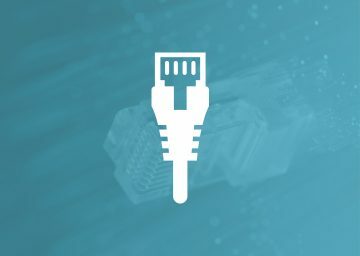 Missing Link provide dedicated Ethernet leased line connectivity, bringing speeds from 2Mbps up to 10Gbps. 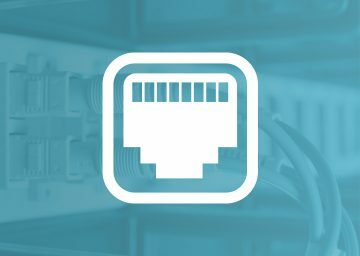 Whether your business requires voice, data or internet connectivity, Ethernet is the right solution. A direct connection from the network, over fibre, offering resilience and reliability. No download limits, support, support 24 x 7, static IP as standard (Multiple IP addresses on request, VOiP services if required, SIP enabled, guaranteed symmetrical speeds up to 10Gbps. SLA of 99.999% uptime and 4 hour fix if required, Cisco Managed Equipment as standard. Monitored connectivity 24 x 7 (every 15 minutes), available with pre-configured, remote hardware support and bespoke traffic management if required, scalable speeds, no installation charges on a 36 month contract. (GEA) uses the existing broadband and Ethernet network infrastructure to provide a cost effective managed solution' the traffic passes through an uncontended network, minimising installation cosrs and lead times. 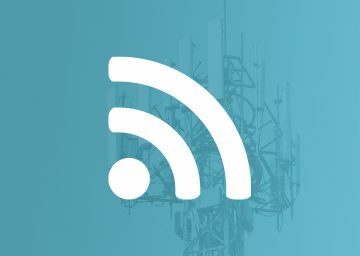 Ethernet First Mile (EFM) offers cost effective connectivity with resiliance. Using copper pairing between two and eight to deliver a symmetrical service, the number of pairs delivered will be dependant on the distance from the exchange and the required speed. EFM circuits are resilient in that failover is built in. 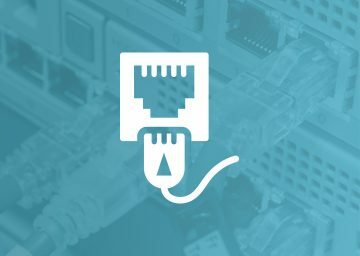 No download limits, support, no download limits, support 24 x 7, static IP as standard (Multiple IP addresses on request, VOiP services if required, SIP enabled, Symmetrical speeds up to 35mbps (guaranteed at point of sale), Installation lead times of 22 days, more cost effective than a leased line, SLA of 99.999% uptime and 7 hour fix if required, Cisco Managed Equipment as standard. Monitored connectivity 24 x 7 (every 15 minutes), available with pre-configured, remote hardware support and bespoke traffic management if required.